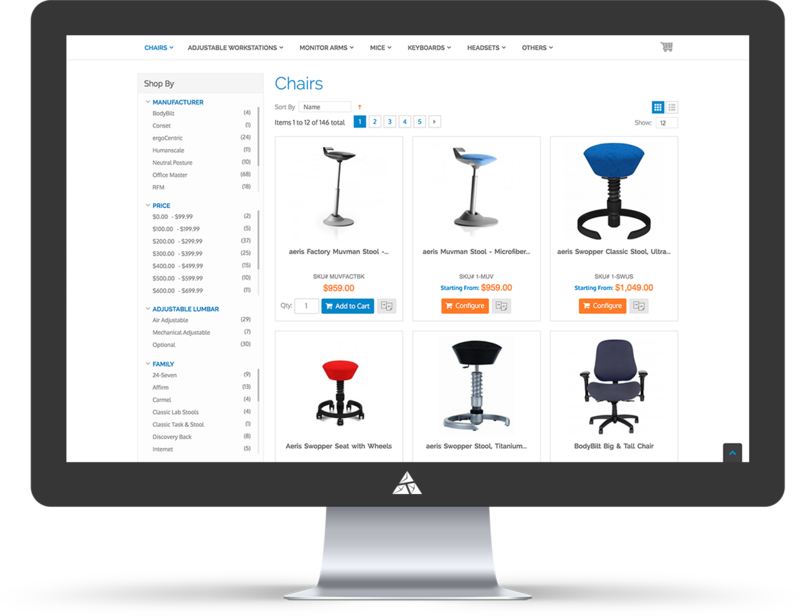 Office Relief is a company which sells ergonomic office furniture in a business-to-business (B2B) environment, with a firm focus being their eCommerce platorm. Accelerate, Appnovation Partner and Magento Partner, a company with the Most Magento Cloud Implementations in the World in 2017, was approached by Office Relief to improve their digital online presence and enhance the capabilities and performance of their eCommerce platform, with the help of true Magento experts. Office Relief, like many clients, came to Accelerate after working with two previous development firms but still having been left with an incomplete project. 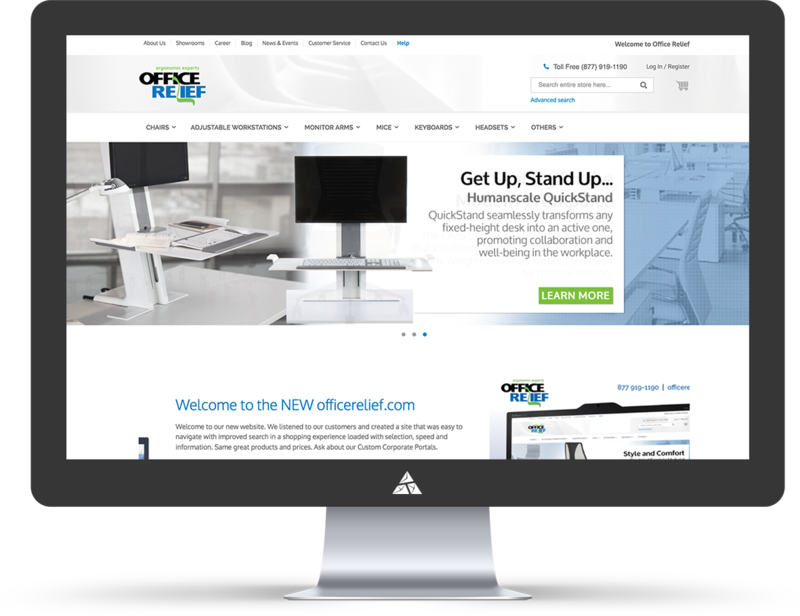 Accelerate set about working closely with the team at Office Relief, to discuss and finalize their Business to Business Magento environment, offering solutions including integrations to SAP, Salesforce, and PayMetric for Payment Processing.  When Accelerate were approached by Office Relief to design and deliver this complex B2B environment, it made sense for both the client and the team of Magento experts assigned to the project. 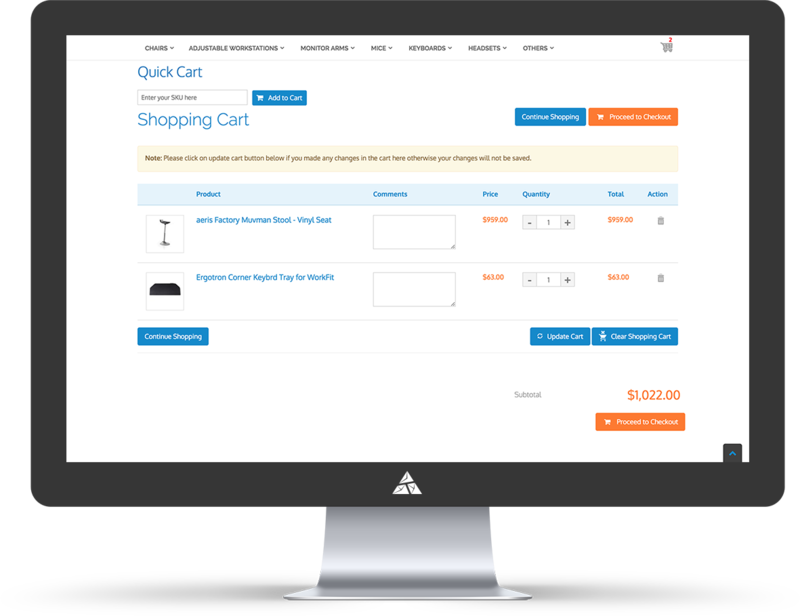 With those two previous eCommerce agencies having failed to bring the store to market, this was a chance for Accelerate to shine, to showcase their digital solutions delivery. With expert and ultimately successful integrations to SAP, salesforce.com a middleware and B2B punch out requirements, Accelerate helped architect and deploy a Magento solution to support the continuous growth of the already booming business. Site Designed to Support Business Growth Through Migration Process.